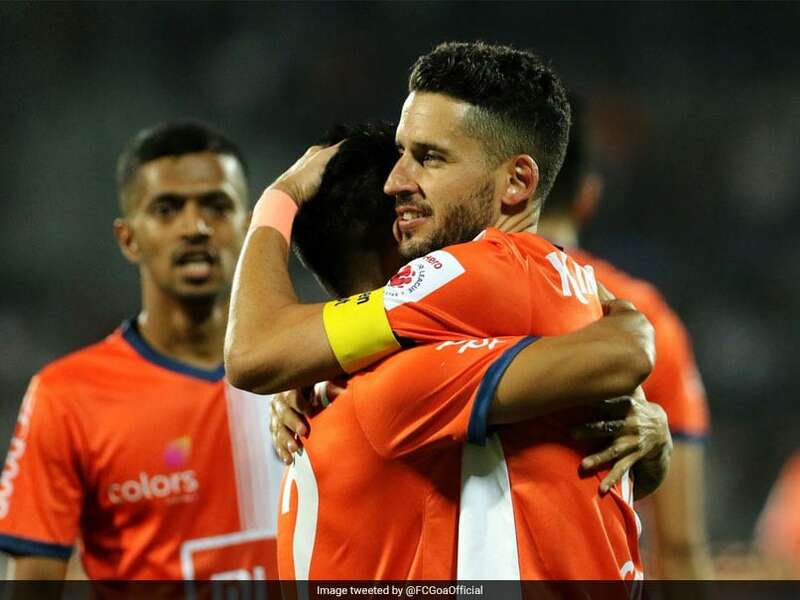 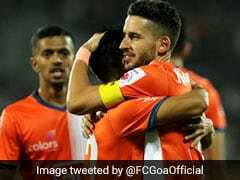 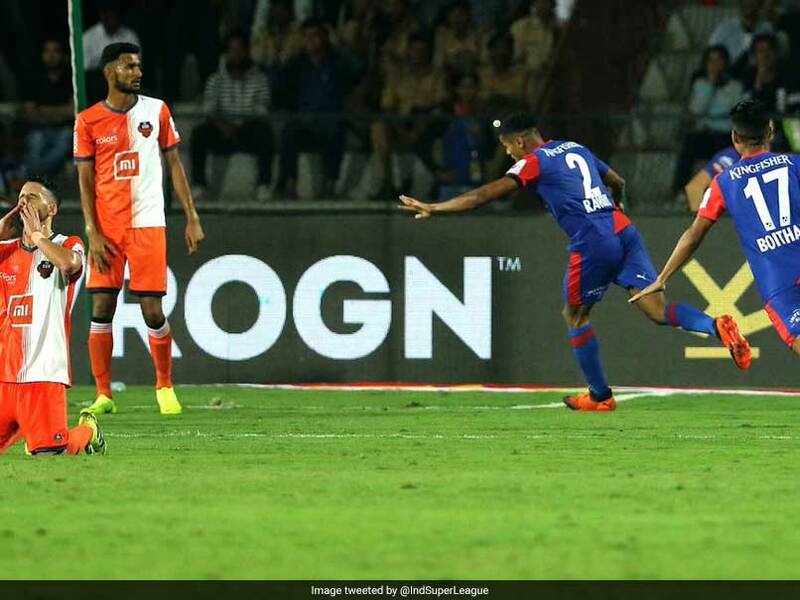 FC Goa virtually blew Mumbai City FC out of the Indian Super League semi-final tie. 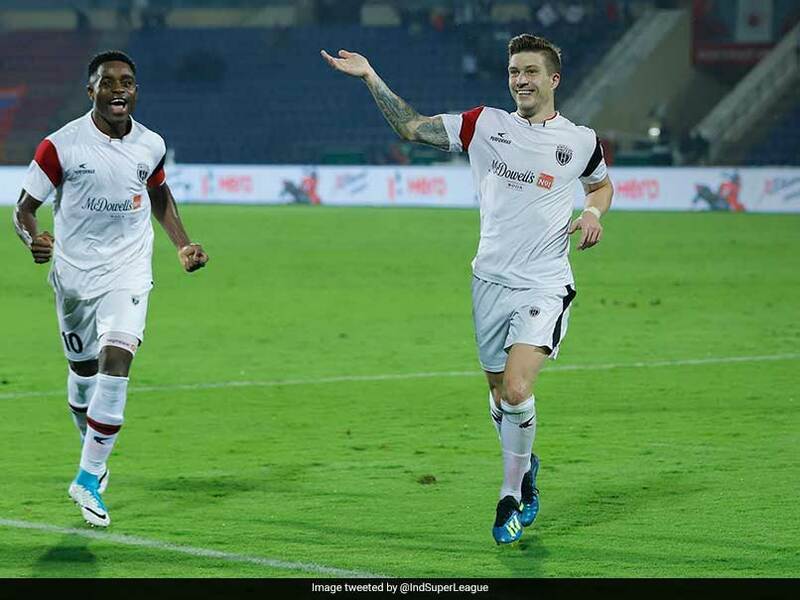 Juan Mascia stepped up and slotted home from 12 yards to secure an important win for NorthEast United FC. 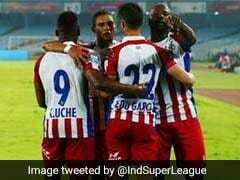 A late winner from Ankit Mukherjee (88th) clinched three points for ATK. 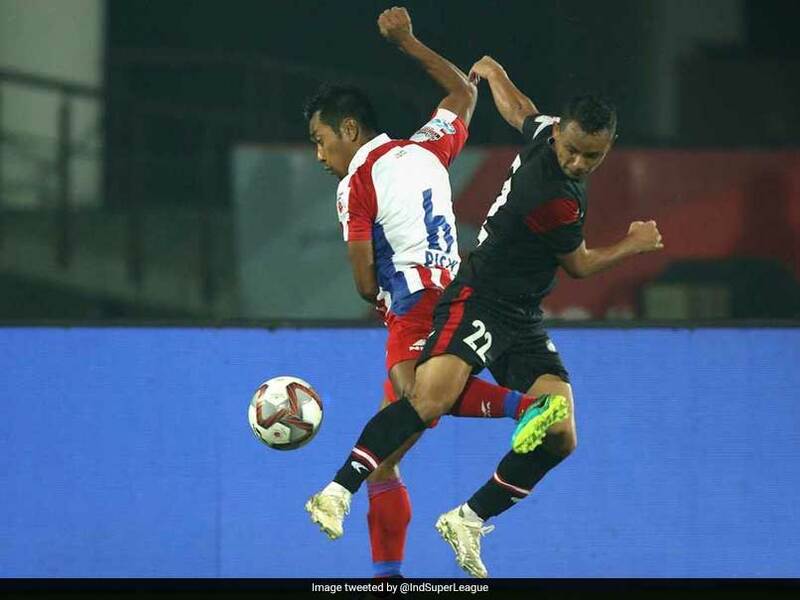 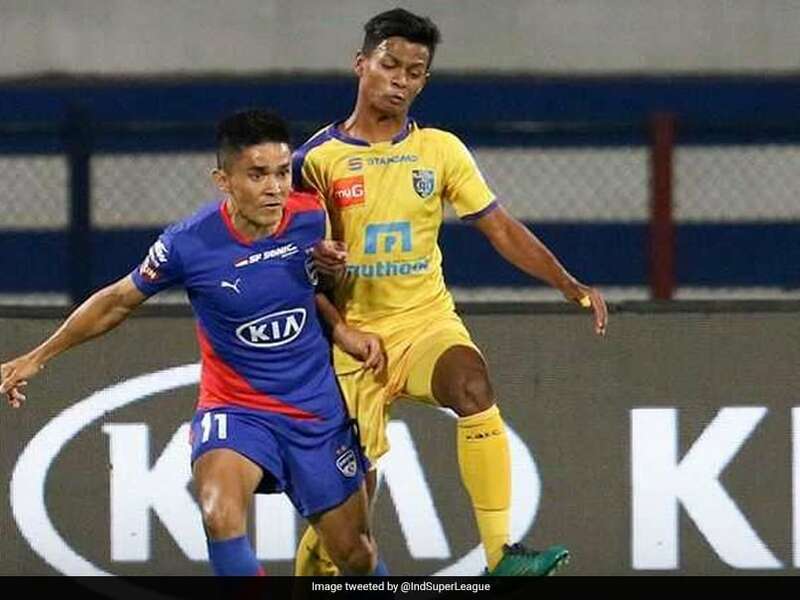 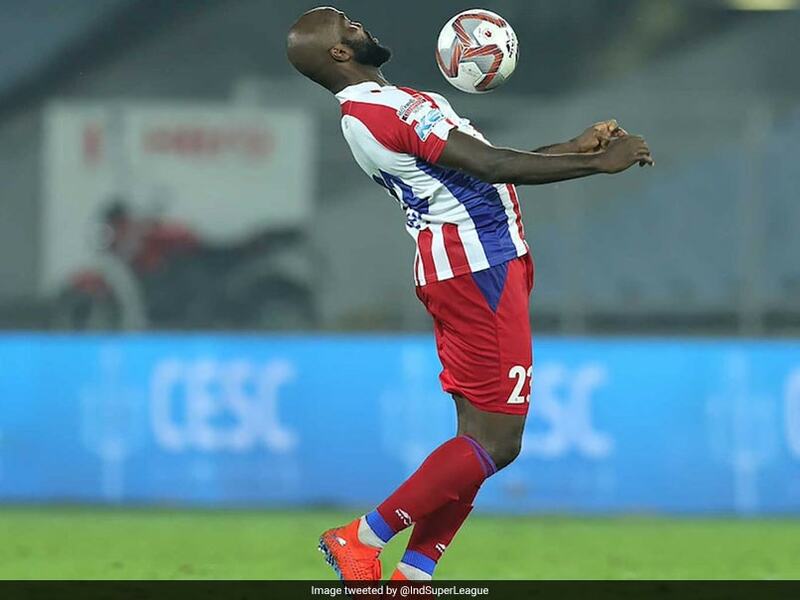 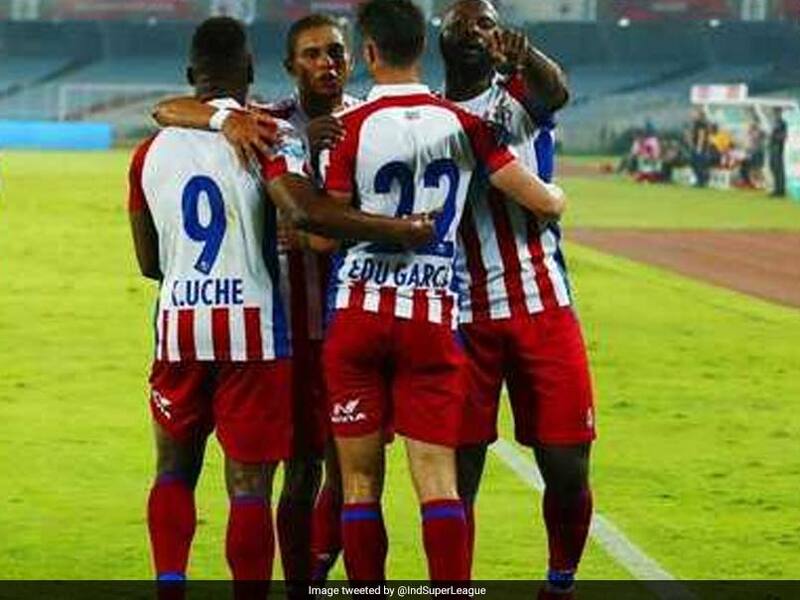 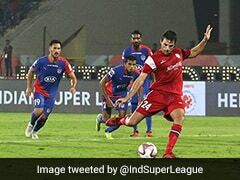 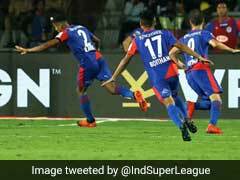 Both ATK and Delhi Dynamos have failed to qualify for the Indian Super League (ISL) play-offs for a second successive season. 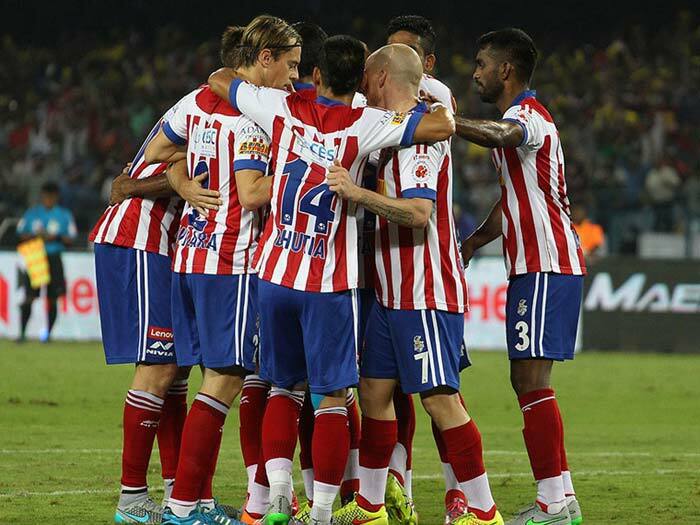 Bhaichung Bhutia advocated introduction of a promotion-relegation system if the ISL wants to attract more eyeballs. 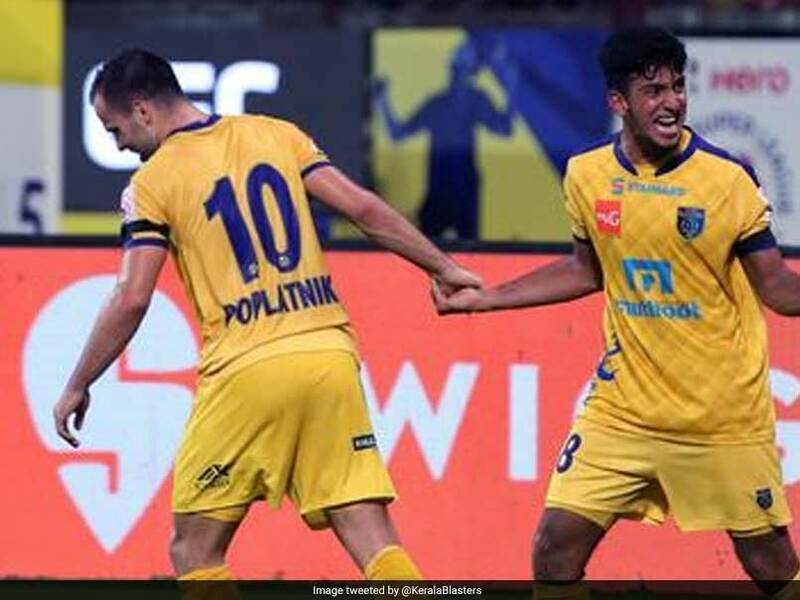 Matej Poplatnik scored a brace (23rd, 55th minutes) to put Kerala Blasters in the driving seat. 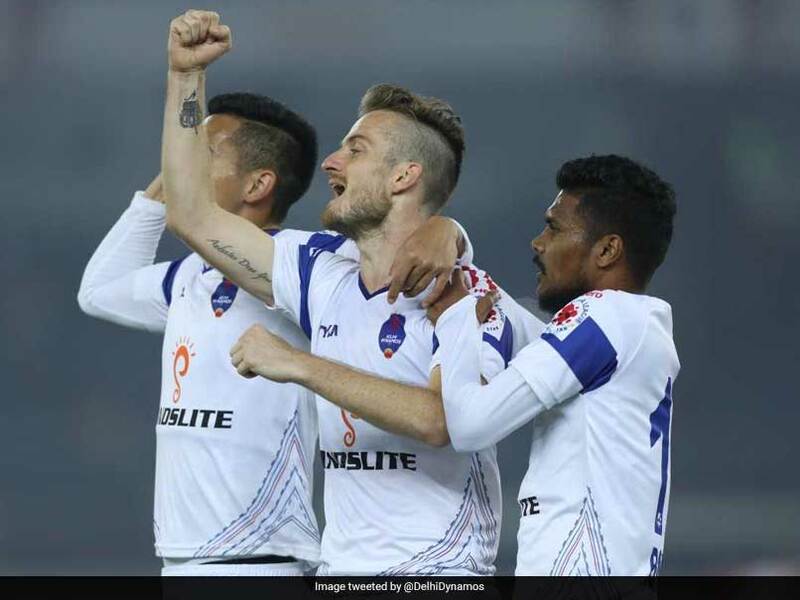 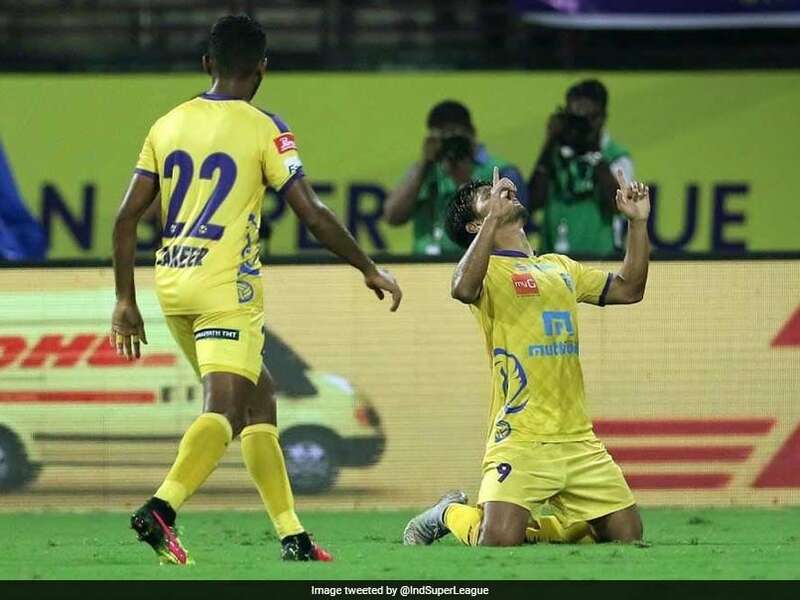 Daniel Lahlimpuia, Bikramjit Singh and Nandhakumar Sekar scored in Delhi's memorable win in Chennai. 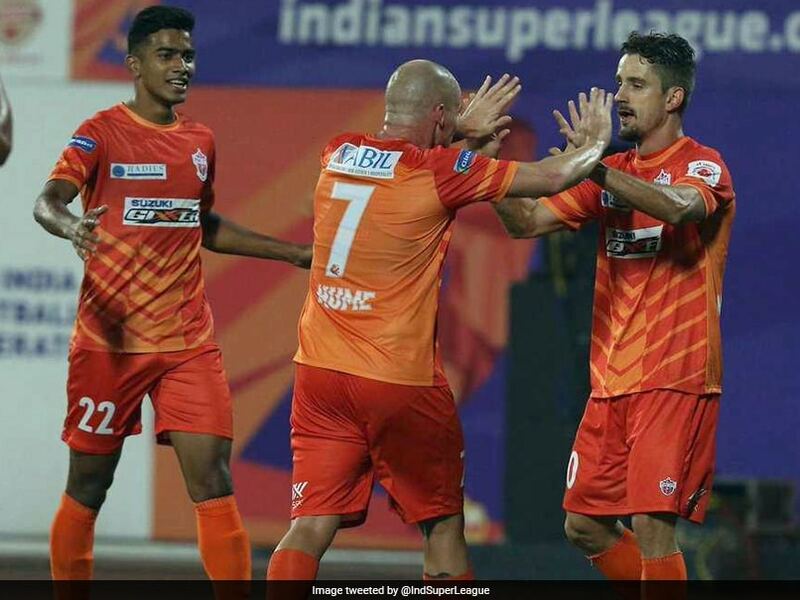 FC Pune City avenged their 2-4 hammering in Goa when interim coach Pradyum Reddy had just taken charge. 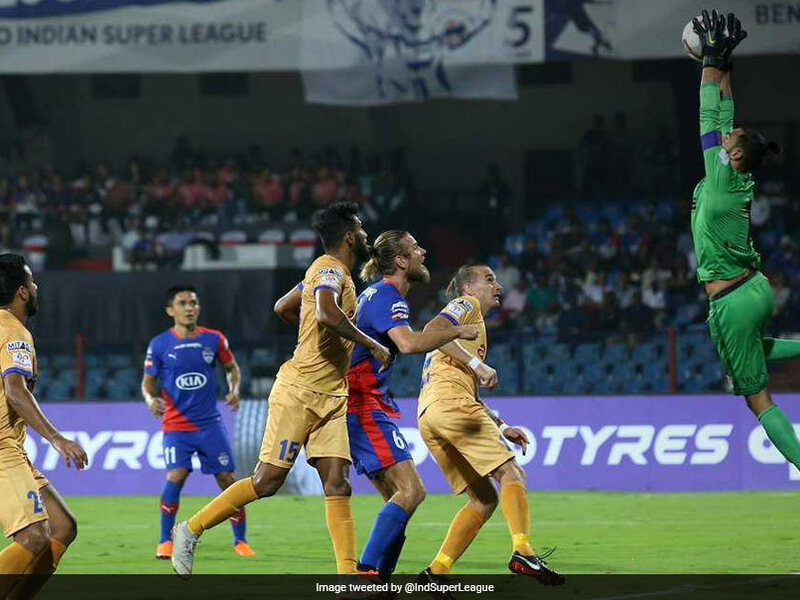 The point preserves Bengaluru's three-point advantage at the top while Mumbai City are second with 21 points. 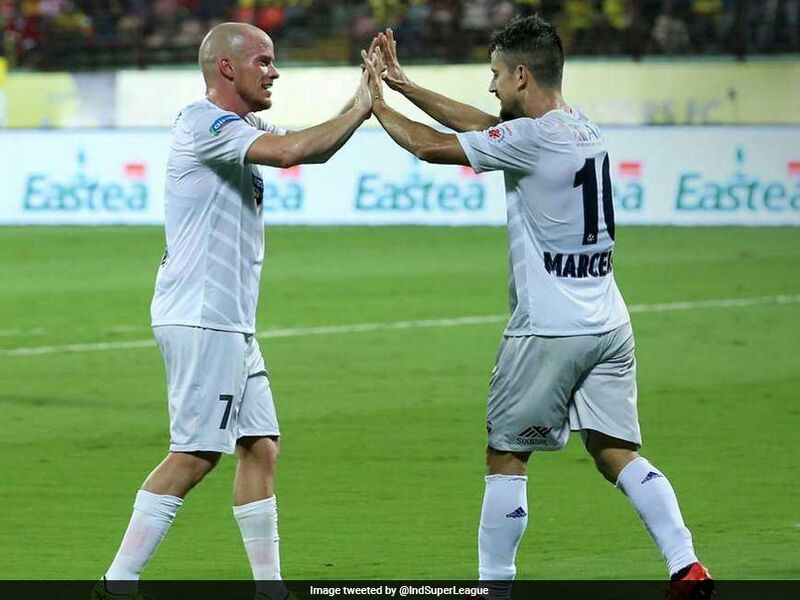 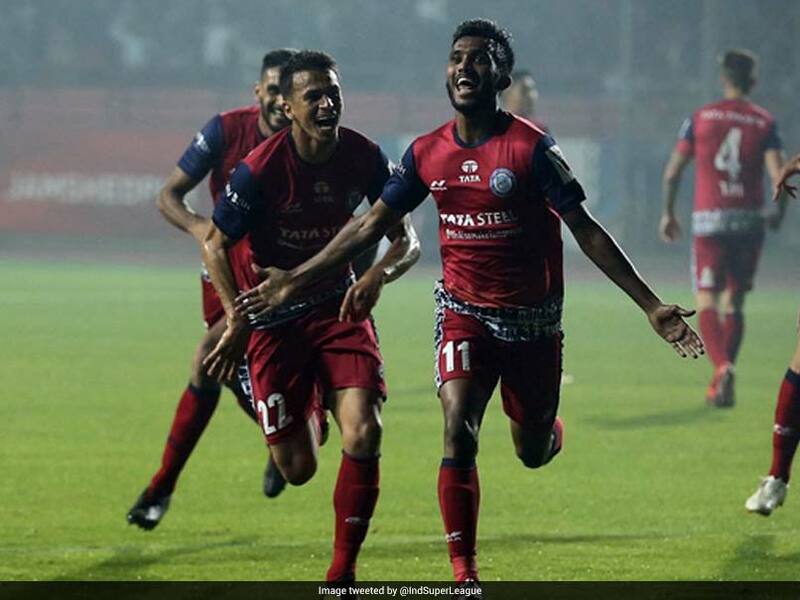 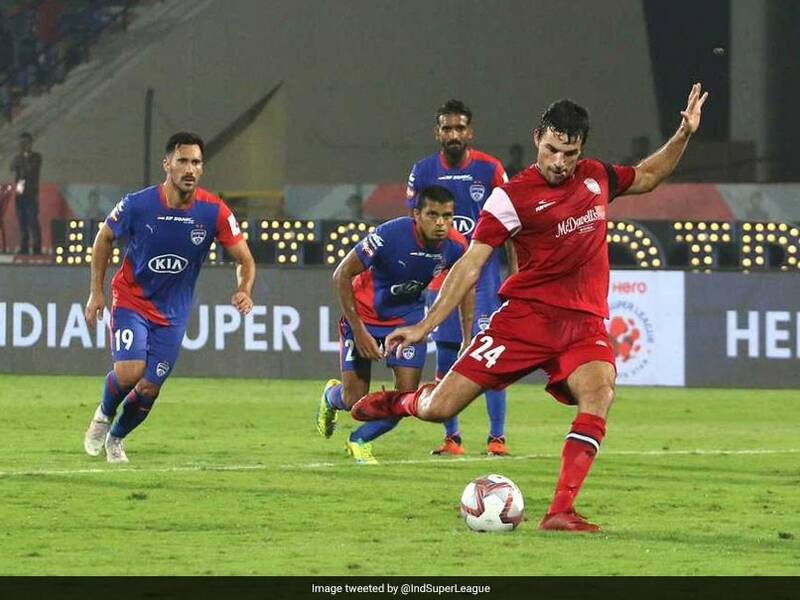 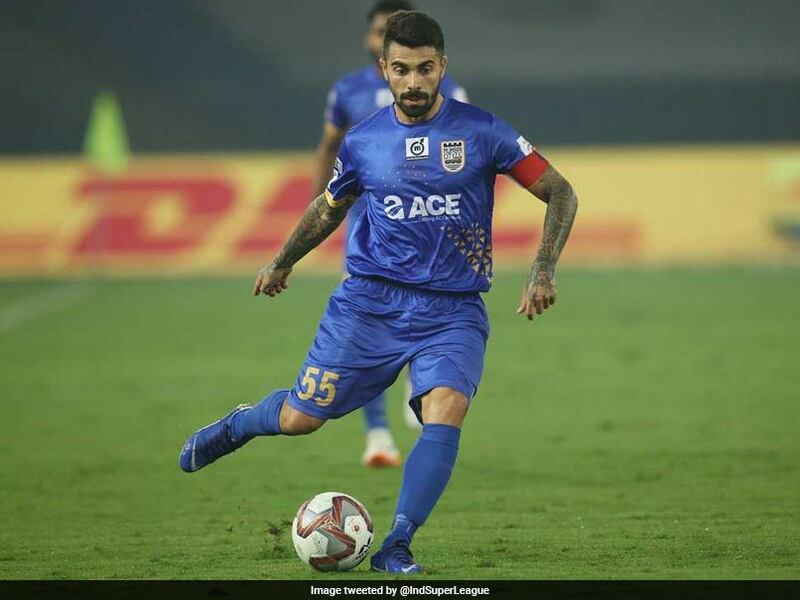 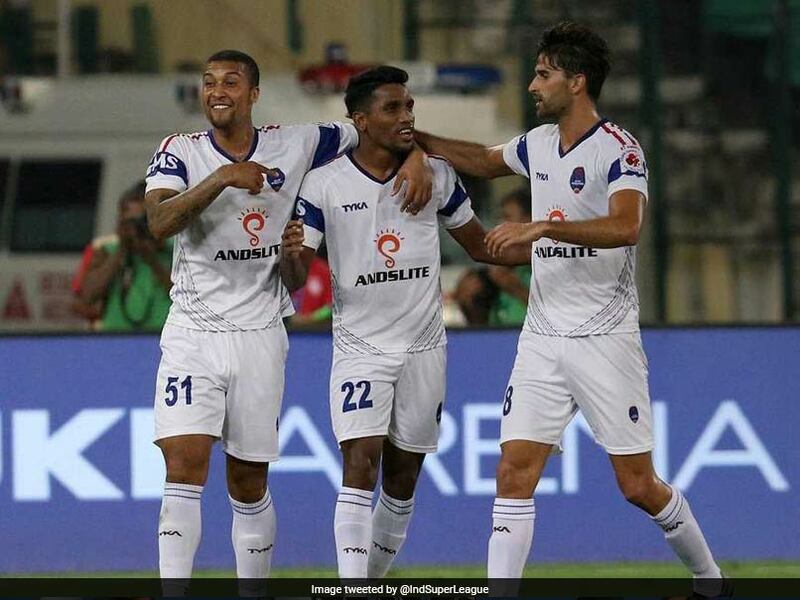 Mumbai City FC climbed to the fourth spot in the table, while Delhi Dynamos are rooted to the bottom without a win to their name.